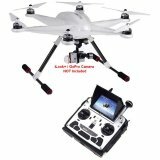 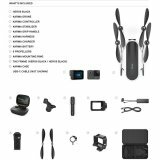 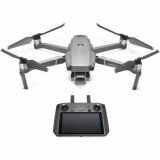 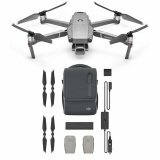 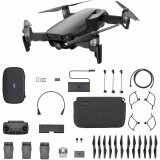 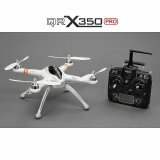 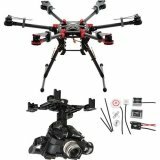 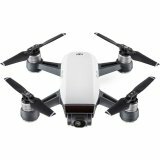 The Inspire 2 Premium Combo from DJI bundles the Inspire 2 professional quadcopter with the Zenmuse X5S gimbal camera with Micro 4/3 sensor. 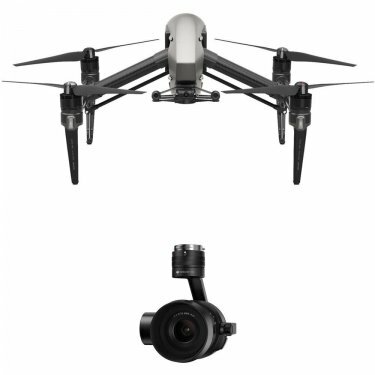 In addition, the Inspire 2 features the CinemaDNG raw and Apple ProRes codec licenses pre-installed, enabling you to record 4K and 5.2K video in these low-compression, post-friendly formats. 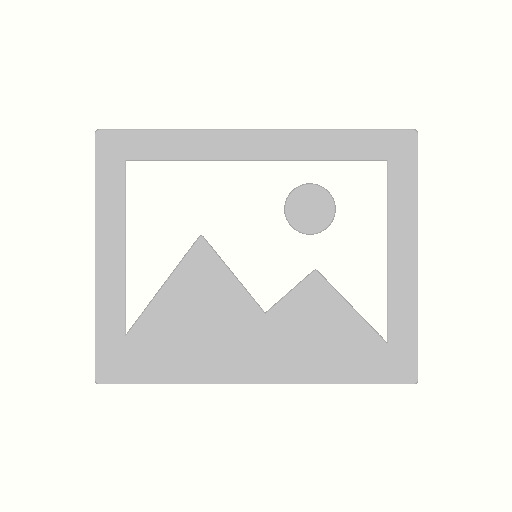 Box Dimensions (LxWxH) 7.3 x 5.7 x 5.6"